In 2014, life expectancy in Normandy stands at 75 years old for a man and 84.5 for a woman, slightly lower than the national average. Normandy is however the region where the population has aged the most over the last 5 years. One resident in ten is over the age of 75 (Sources: INSEE, État civil). Funeral costs can be a weighty charge for families, as they don’t just limit themselves to the purchase of a coffin. You also need to think of the cost of purchasing a plot from the commune, the burial or cremation charges, publication of an obituary etc. 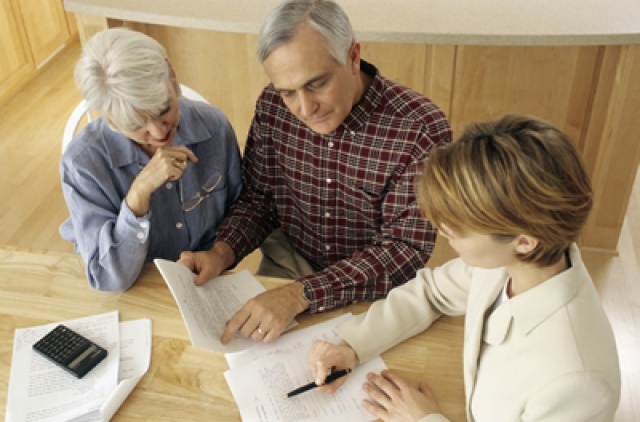 There are several ways to anticipate and organize the financial aspects of your funeral. You can for example open a deposit account and deposit the sums reserved for this use. Note that upon death the bank will only be able to debit individual bank accounts upon presentation of an invoice from a funeral parlour within the legal allowed limit is set at 5000 euros*. You can also subscribe to a contract to finance your funeral. This type of contract enables you to choose an amount of capital depending on your savings capacity. Don’t forget that you can also receive financial allowances from the CPAM, the top up health cover policy for the deceased or their employer. Don’t hesitate to look into it, not matter how old you are.